List of development work in compliance of model code of conduct. 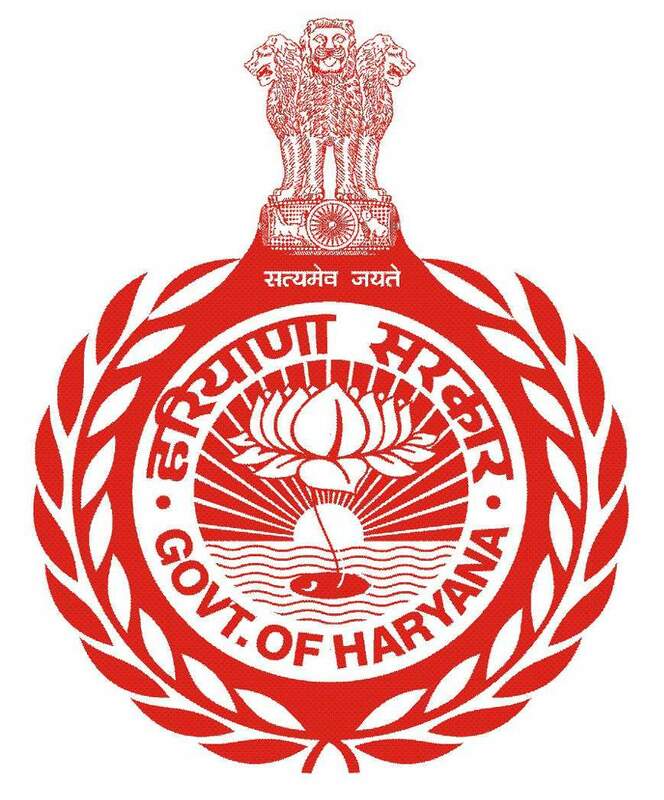 Kaithal came to existence as district of Haryana in 1989. 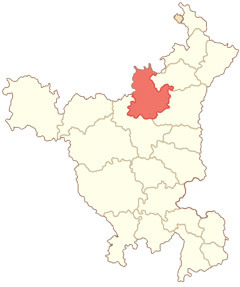 Kaithal district is situated in the North- West of the state. Its North-West boundaries which include Guhla- Cheeka is attached to Punjab State. It has Kurukshetra in North. Kaithal is attached to Jind in South and to Karnal in East. Myths say that Kaithal was established by Lord Yudhistra during Mahabharta era. Hanuman, the head of Lord Rama’s ‘wanar Sena’ is supposed to born in Kaithal. The famous ‘Anjani Ka Tilla’ in the name of Hanuman’s mother is also situated in Kaithal the historical monuments as the cultural heritage reflect its ancient prosperity. Kaithal District possesses rich cultural and historical heritage and surrounded by seven ponds and eight gates. Kaithal has been a famous market of Uttar Pradesh since ancient times. People of Kaithal have been a significant and struggling role since the empire of Mughals and Pathans. Famous Mangol intruder Changej Khan came to India. Many Saiyad resided in Kaithal during this era and soon became the centre of these scholars and councilors. Famous Historian jiaulldin himself was impressed from these Saiyads of Kaithal. The local people assassinated Razia Begum, the daughter of Eltutmus alongwith her husband on Nov. 13, 1240. The Tomb of Rajia Begam is still found here. Sikh Guru Har Ray honored the then King Bhai Desu Singh as the symbol of Bhagat after then the administrator of Kaithal were called as Bhai and till 1843 B.C. Bhai Udey Singh ruled over Kaithal and proved as the last King. Bhai Udey Singh died on 14 March 1843. Peoples of Kaithal took active part in ‘freedom struggle’ in 1857. Presently Kaithal is spread over 2317 Sq. K.m. Geographical area. Its total population according to 2011 census is 10,83,211, 80.61% population reside in villages whereas 19.39% population reside in cities. There are 277 villages and 283 Punchayats in Kaithal districts. Kaithal district consists of three sub-divisions(Kaithal, Kalayat & Guhla) four tehsils(Kaithal, Guhla, Kalayat & Pundri) and three sub-tehsils(Rajound, Dhand and Siwan). The name of Kaithal, Pundri, Pharal, Siwan and Kalayat show that the soil of Kaithal has been religious and cultural rich heritage. The British attached Kaithal on April 10, 1843 after the death of Bhai Udey Singh. His mother queen ver Sahab Kaur and his widow Suraj Kaur along with warrior Tek Singh compelled the British to take back, but after five days Maharaja Patiala withdraw his support and the British defeated the queen on April 15, 1843 and established their empire. The news of Victory of Kaithal was also sent to Queen Victoria and Tek Singh was sentenced to ‘Kala Pani’ (Black water). The peoples of Kaithal took active part in the struggle of 1857 and stopped giving land tax to Britishers. The British started ‘daman Chakra’ and hanged various people of Kaithal. Lt. Pearson and captain Machnol has to face a great resistance to trample the revolt Kaithal has to face many problems from 1883 to 1901. But the native of Kaithal took active part in the ‘freedom struggle’ by facing the calamities with strong determination.